Below is a sampling of private tour itineraries. Pricing is based on group size and need with discounted pricing available for schools, non-profit groups, and military families. This two-hour walking tour covers the highlights of the National Mall with a mix of history, humor, and hidden secrets! 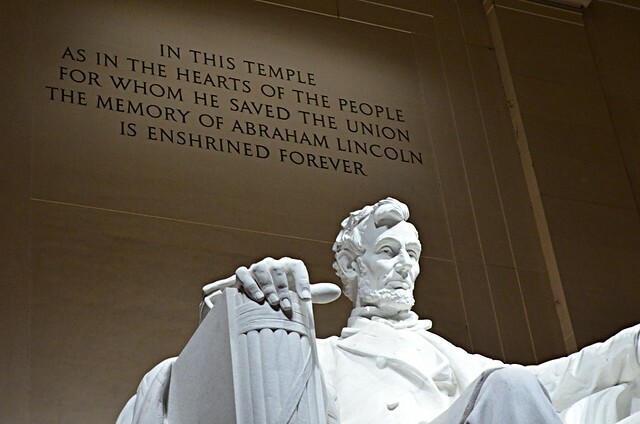 Sites visited by foot include the Washington Monument, World War II Memorial, Vietnam Veterans Memorial, Korean War Memorial, and the Lincoln Memorial. Sites discussed from a distance include the Capitol Building, the White House, and the Jefferson Memorial. This is the perfect introductory tour to Washington, DC. This four-hour walking tour covers all the sites mentioned above and continues around the Tidal Basin to include the memorials to great leaders such as Martin Luther King Jr., Franklin Delano Roosevelt, and George Mason. 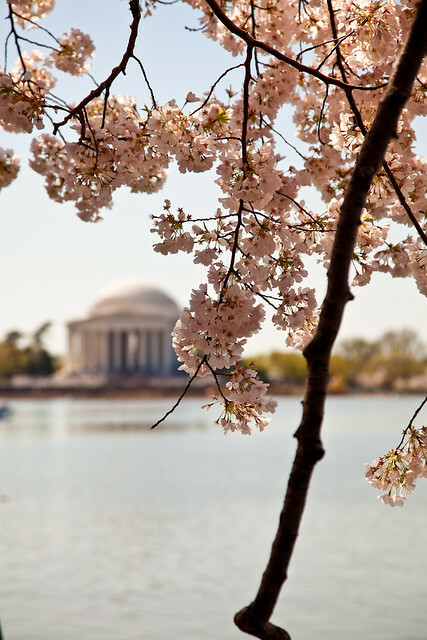 This tour also includes an up-close and in-depth exploration of the Jefferson Memorial. Arlington National Cemetery is a site that should not be missed during your trip to Washington, DC. This three hour tour guides you through the highlights of this cemetery – The Tomb of the Unknown Soldier (with the Changing of the Guard), President Kennedy’s Grave Site and Eternal Flame, Arlington House (the Robert E. Lee Memorial) – as well as memorials to the USS Maine, the Challenger, and the Columbia and the stories of a few of the brave men and women honored there. 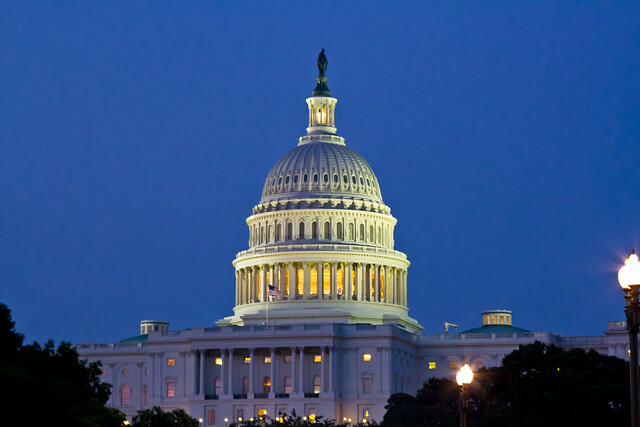 Discover the stories behind the United States government as we visit the homes of the legislative and judicial branches – the Capitol Building and the Supreme Court. Learn the history behind the Library of Congress and explore the memorials surrounding the Capitol grounds, including the Grant and Garfield memorials, the Robert A. Taft memorial, and the National Japanese-American Memorial. Pennsylvania Avenue is home to many key locations in the history of both Washington, DC and the United States. Starting at the Grant Memorial outside the Capitol Building, this two-hour walking tour down “America’s Main Street” uncovers many of the secrets and scandals in our nation’s past as well as documenting our nation’s growth from the Civil War era to today. You provide the bus, I’ll provide step-on facilitation, custom itinerary and all the information you need to see Washington, DC and its surrounding area. All of the tours above can be converted to accommodate bus transportation – additional sites that can be reached easily by bus include the Air Force Memorial, the Pentagon Memorial, and the Marine Corps Memorial. There’s more to Washington, DC than just the National Mall. If you’re interested in exploring some of DC historic neighborhoods or exploring beyond the tourist stops, I’m your gal. Whether discovering DC’s African-American cultural history on U Street or hearing about the ghosts that haunt Georgetown, I love showcasing some of the city’s lesser known hidden gems. If you don’t see what you’re looking for, don’t panic! I am willing to work with your family, group, organization, or event to customize a tour experience that is perfect for you. Please contact me at toursbybecca [at] gmail [dot] com and I will create a unique tour experience just for you!